There is just something about seeing Santa that gives you that tingly feeling. It is the most magical moment of the holiday. Here in the South Shore Massachusetts we are overwhelmed with great holiday events that feature Santa. From breakfast with Santa, to family photos with Santa we have it all. 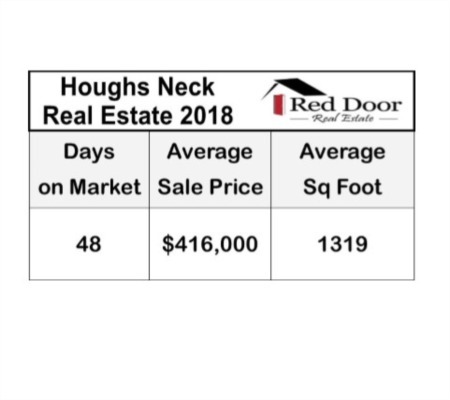 At Red Door Real Estate we understand that not only do we help people buy homes we also sell our community. Our agents are very knowledgeable in the areas we sell because this is where we live and where we have chosen to raise our own families. 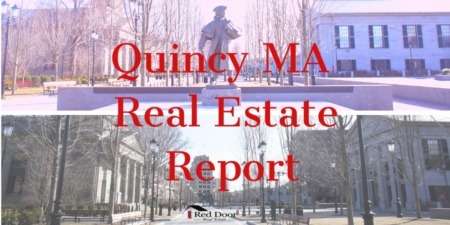 It is with great pride that we are able to inform you of all the local events and happenings in Quincy MA, Braintree MA and the entire South shore Massachusetts. Hopefully we will see you at one of these local holiday events! We have put together a list of local events and also a few links to other local sights that have great detailed lists of events happening throughout the South Shore Please be sure to check back as we will be updating these events as we are made aware of any new ones. December 8th - Breakfast with Santa hosted by the Hanover Woman's Club Juniors on Saturday December 8th 9:30 a.m. to 11:30 a.m.. The event will take place at St Mary of the Sacred Heart located at 392 Hanover Street, Hanover Massachusetts. Enjoy breakfast holiday crafts face painting and their famous Cakewalk. Also shop at Santa's table. Don’t forget to bring your camera! All proceeds to benefit Toys for Hanover Families in Need. Adults $3 kids $5 or $3 with a toy donation. December 2nd – The Town of Weymouth annual Christmas tree lighting will be held on Sunday December 2nd from 5 to 7 p.m. The tree lighting ceremony will be held outside of town hall at 5 p.m. and will include holiday music and hot cocoa. Sponsored by the office of the Mayor Bob Hedlund and the community events committee. Pictures with be taken with Santa in the mayor's office. 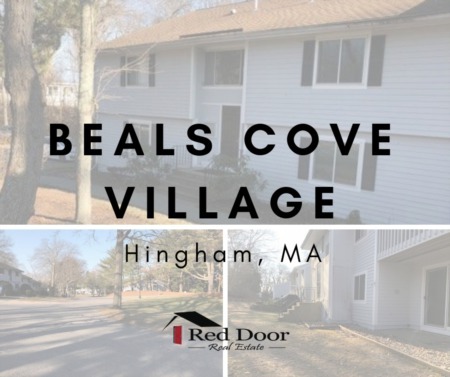 December 9th – Come meet Santa and Mrs. Claus at Mcswiggans in Weymouth December 9th 3:30 p.m.
Below are a few great resources for holiday events that Red Door Real Estate likes to rely on and suggest to newcomers to the South Shore. These websites do a great job of not only providing information on holiday events in the South Shore MA but also ongoing local events throughout the year. Check out this extensive list of Holiday events and activities from 365 things to do on the South Shore. Also be sure to check their Facebook page since they do update their events quite frequently on there as well. Below I have included a link to the events posted on Facebook by 365 things to do on South Shore. Please be sure to keep an eye on this amazing resource. To learn more about the communities and towns hosting these events check out our Communities page for local information as well as real estate for sale in each area.